SWAG is made up of the Activities Officer, Sports Development Coordinator and 6 Student Representatives; 1 student chair, 1 sports tour rep, 1 events rep, and 1 from each of the sport subgroups: weekly competitive, championship and performance, and recreational sports clubs. 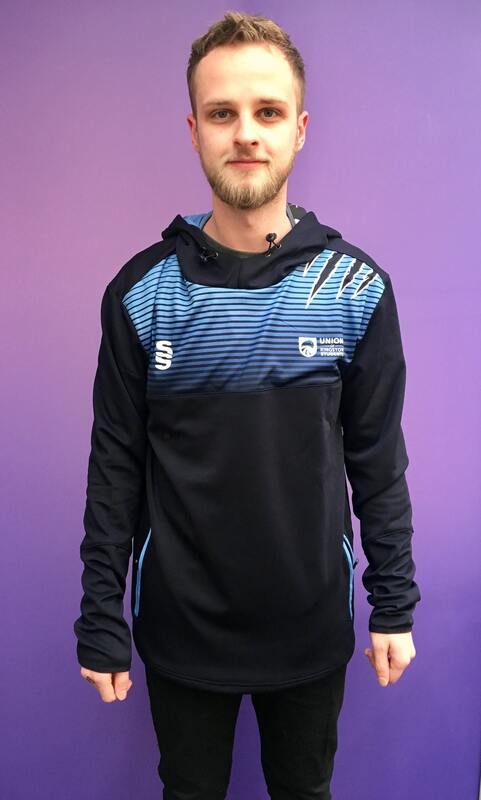 SWAG is there to ensure that all Sports Clubs are fairly represented within the Union and the University, and to help the development and delivery of the sports strategy at Kingston University. The group is also key in helping with the running of Union sporting events including Varsity, Alumni Day, Tour and Sports Awards. The group meets monthly to ensure regular feedback is given to the Sports Office and that the student voice is driving the decisions made. Connor Mottrom (Chair) 'My name is Connor, I’m 22 and study Aerospace Engineering. I captain the Men’s Lacrosse team and am a vice-captain for another team outside of university. I went for my position as Chair of SWAG as last year I was the Tour Rep and wanted a more diverse and challenging role this year which looked at more parts of sports than just one. Being the Chair means I help everyone else on the team with their roles when they need the help and act as a channel of communication for different teams across the university'. Billie Spawton (Recreational Club Rep) Hey! I'm Billie and I am your Sports Working Group Recreational Representative. I am a third year English Literature student, and the Vice President of Snow Sports (KUSS). In my spare time, I am an avid climber and I frequently climb with KUMC. 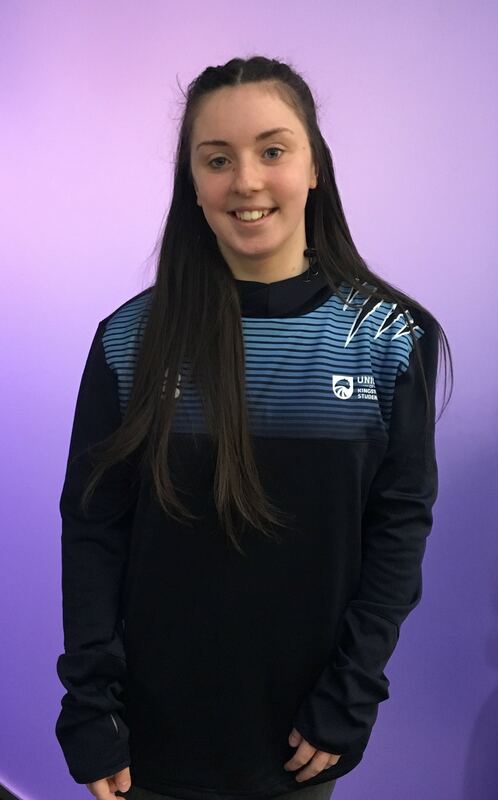 I ran for this role as I feel that sport is such an integral part of university life, and I want to ensure that everyone can get the most out of their clubs. As your recreational club representative, I will be responsible for passing on feedback from all of the recreational clubs to the Union to make sure that Kingston Sport is the best it can be. Abi Simpson (Performance and Championship) 'My name is Abigail Simpson, I'm a second year dance student from Northern Ireland. I have been part of the cheerleading club and this year I am the teams Social Sec along with one other team mate. My role in SWAG is competitions rep and my job is to communicate any problems or queries within the compitions teams back to the union and make sure they are dealt with in a timely fashion. I ran for competitions rep as I think its important for every team in the uni to know they are being listened to if they have any problems and that no team is more important than the others'.